Hívd a “+36 70 634 0949” telefonszámot az asztal lefoglalásához! Our name says it all. 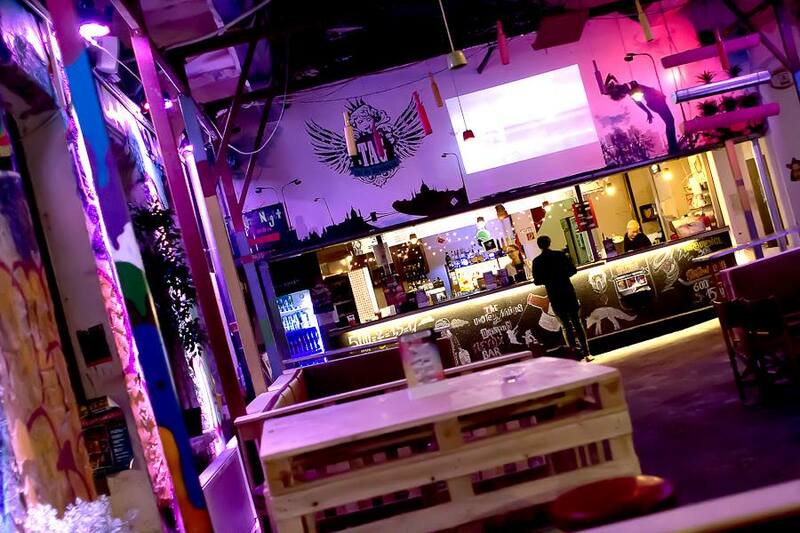 If your backpacking adventure takes you through Budapest, and you want to meet like minded travelers while sharing some of the strongest shots, good beers, nice wines and special cocktails, then Retox Backpacker Bar is the spot for you. Don't forget to ask for a "Fény" shot, a "Pálinka" shot and a good "Fröccs"! We have different events for every night: Mexican Monday with tons of fun and cheap drinks, ChooseDay dress-up Tuesday, the only Alcoholympics in Budapest on every Wednesday and Friday (you can sign up for it on Facebook), Board Game Thursday, Drinking Quiz on Saturdays and the world famous Jager Train on every Sunday!